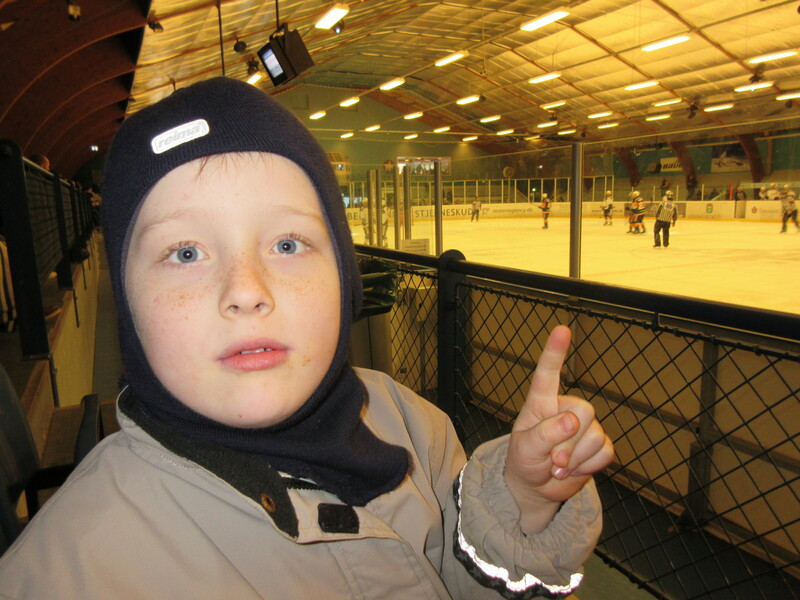 Alexander and I went to our first game of Ice Hockey today! It was very exciting. It was between the local Gentofte team (actually next-door to where I play cricket these days), and Herning. After the full 60 minutes the score was tied on 3-3. Luckily, Gentofte scored in the 5 minutes of extra time and won the game! At least I think that is what happened. I don’t actually know the rules. Well actually, I became a Debian Maintainer quite a while ago (12th November 2014 in fact). My first upload without sponsorship was to fix a release critical bug on the Gramps package. This was the 13th December 2014. Many thanks to my sponsors: Andreas Tille, IOhannes Zmölnig, and Tobias Frost, and the many helpers on Debian Mentors, that supported me along the way.